Give us a quick call and we will pick you up from your accommodation. We will bring you and your equipment back to your accommodation or directly to the lift all free of charge. It could not be simpler! 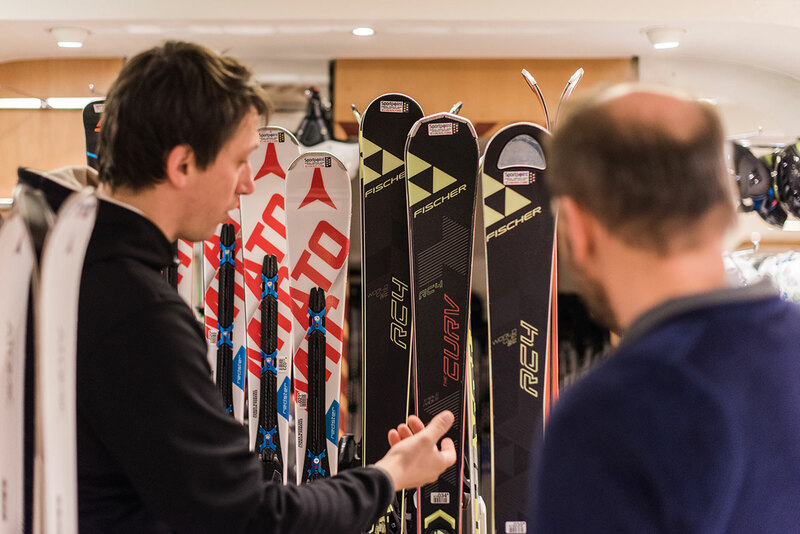 Whether you are interested in carving skis, snowboards or cross-country skis, we always have the latest models from the leading winter sports brands in stock. The range is always huge and the price absolutely fair. We do of course adapt each piece of equipment personally to your needs. So you are well equipped from head to toe for the slopes. And the hassle of ski transport is finally a thing of the past. Fully relaxed skiing – we take care of the rest. 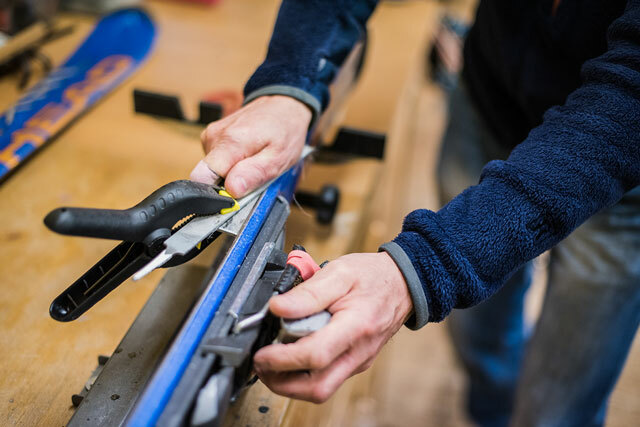 Sharpening, repairing or waxing edges, we will bring your skis or snowboard up to scratch for the slopes. It could not be easier: Our VIP shuttle service will pick you up from the hotel and bring you back again after the professional service. We have everything to make your skiing experience perfect. 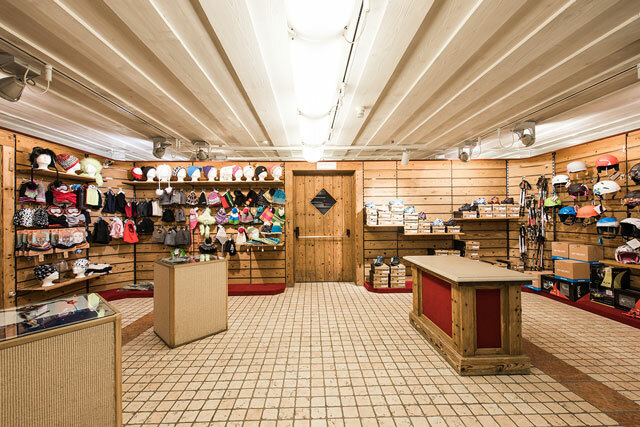 From complete ski or snowboard equipment to high-quality and practical accessories. It does not matter whether you left something at home or just want to be fully equipped from head to toe – you are sure to find the right equipment for your winter sporting action at SportPoint.